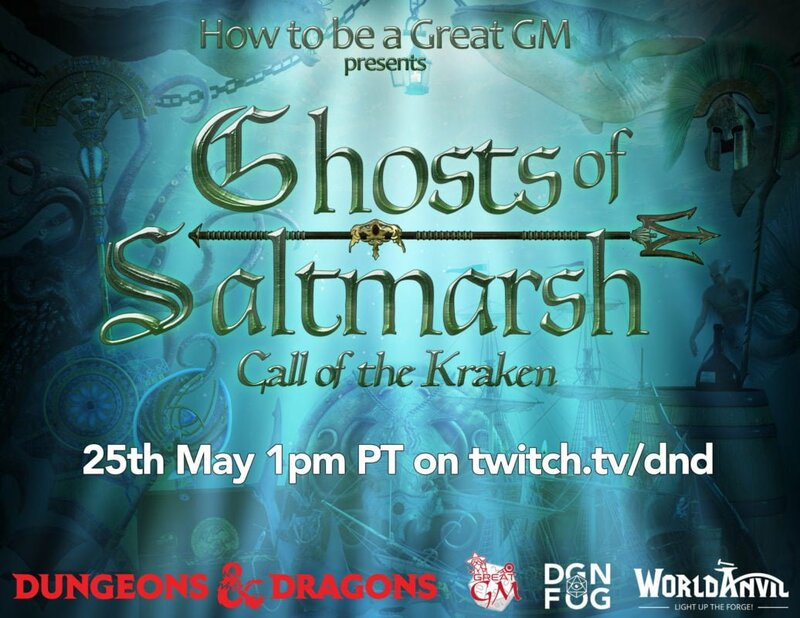 On the 25th of May at 1pm PST, or 8 pm GMT depending on which ocean you call home, the first LIVE stream episode of How to be a Great GM presents Ghosts of Saltmarsh – Call of the Kraken airs on the official D&D twitch channel; twitch.tv/dnd. 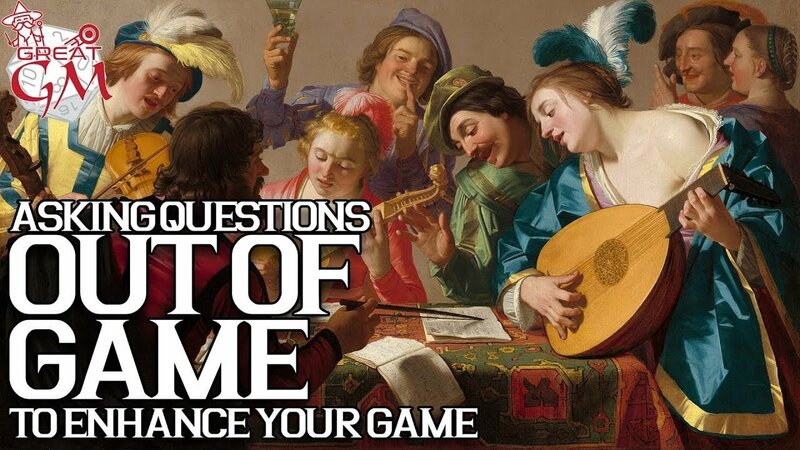 We take a look at asking questions out of the game (after the game) to enhance your game. We take a look at player character goals, direction, group goals and individual player goals. 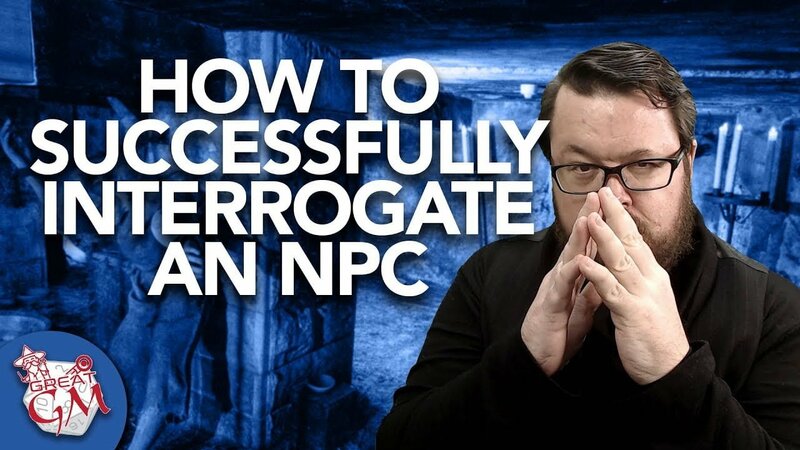 You’ve captured an npc.. and you job is to be a detective for an adventure.. so how exactly do you get your npc to spill the details? We look at how you can approach it and do it in a way that makes sense! 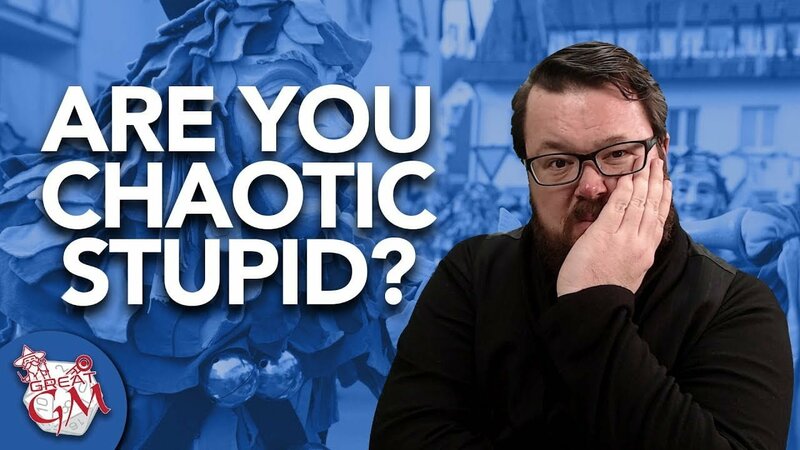 Are you a Chaotic Stupid Player? 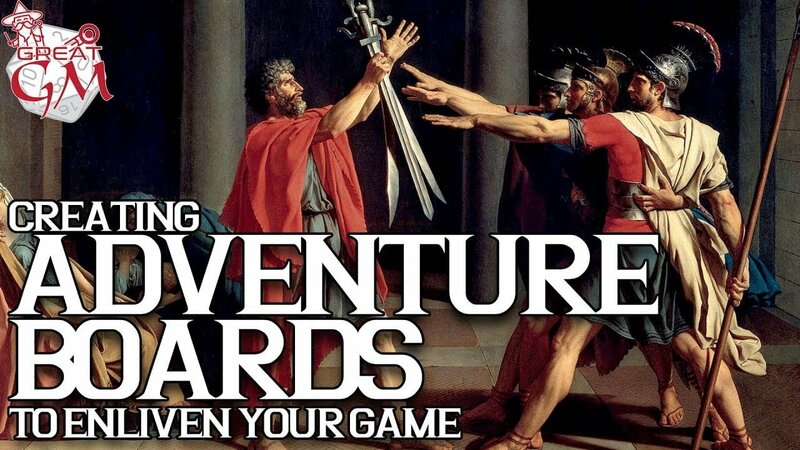 Chaotic Stupid, individuals that take the game on mechanical rails and not on a story perspective – where you let the mechanics get in the way and do things that make no sense just because you can.